News: Alright Devices Chronoblob 2 Eurorack Delay Module! 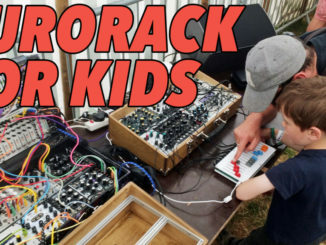 HomeNewsHardwareEurorackAlright Devices Announced Chronoblob 2 Eurorack Delay Module! 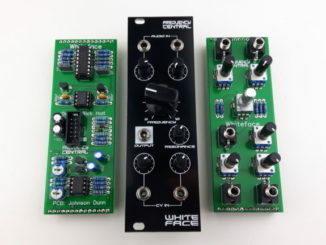 Alright Devices Chronoblob 2 is the second version of the beloved Chronoblob delay Eurorack module, now in stereo with more CV connections and more! Small, fine and versatile. 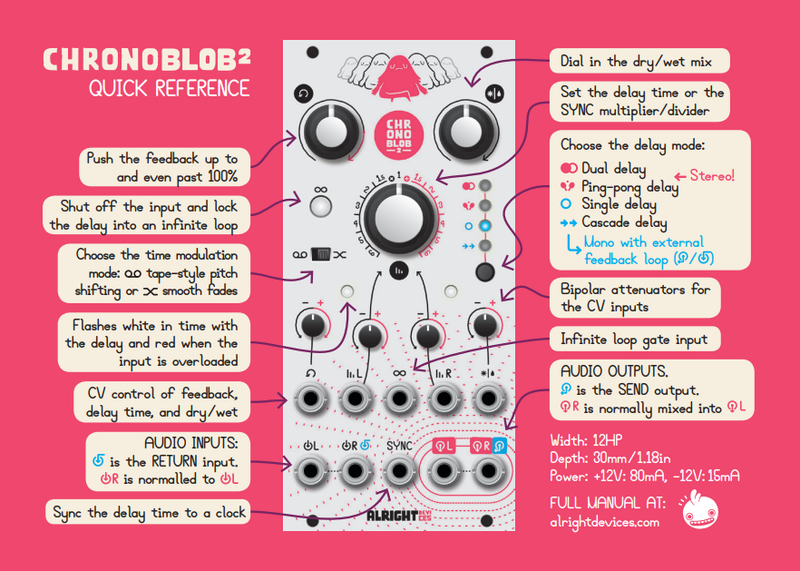 So you can describe the Chronoblob delay Eurorack module by Alright Devices. 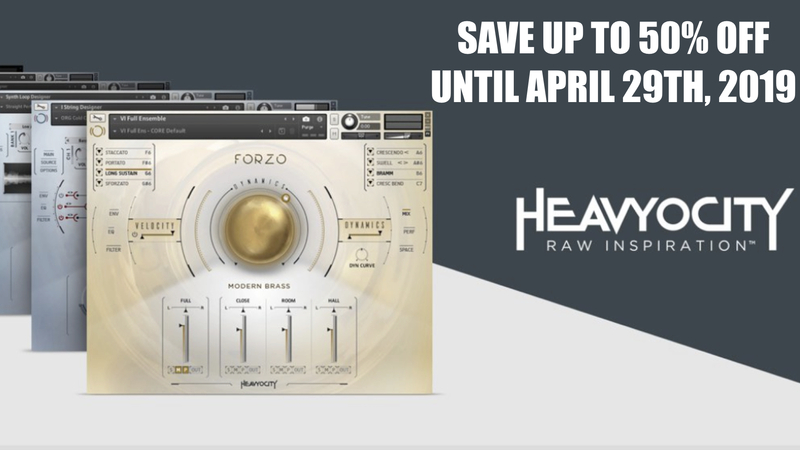 After the great success of the first version, the module now goes into the second version. 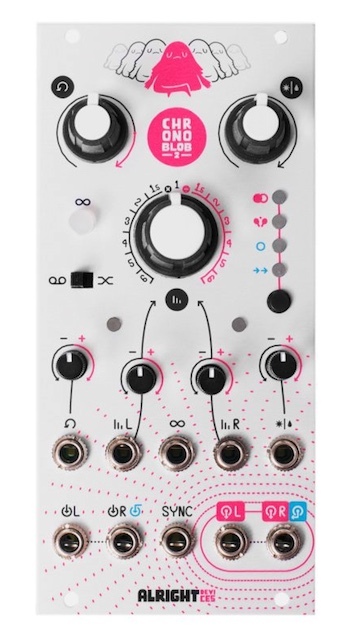 Chronoblob 2 is now stereo delay module with two inputs/outputs that features a stereo and mono delay modes. 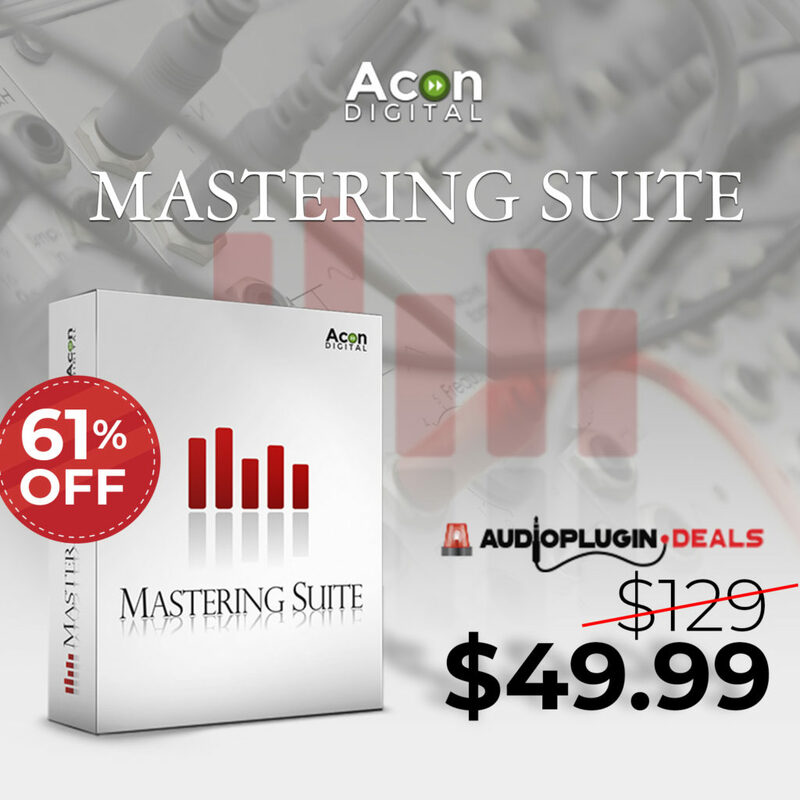 Beside this, it comes now with send & return options, bipolar CV attenuators and more CV possibilities. Pretty sure this module will be again a bug success. 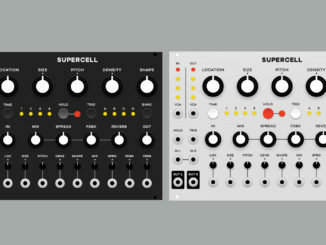 Can be used as 2 separate mono delays – Left delay time CV is normalled to 5V, and the right CV is normalled to the left. So if you have neither patched, the CV attenuator knobs act like offsets. And if just the left is patched, that CV signal is sent to both delays – but you can attenuate it separately for each. Alright Devices Chronoblob 2 is available now for pre-order for $350 USD. 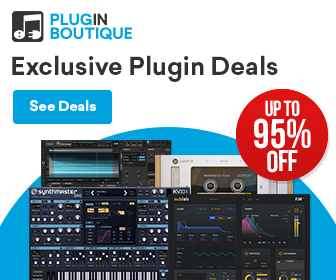 FabFilter Announced Pro-Q3 Equalizer Plugin With Dynamic EQ, Surround Support & More!